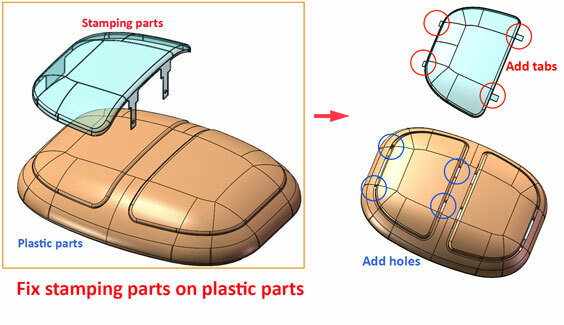 Parts with beautiful shape and correct fitment design, but its mold can’t be made or is so complicated with extreme price? 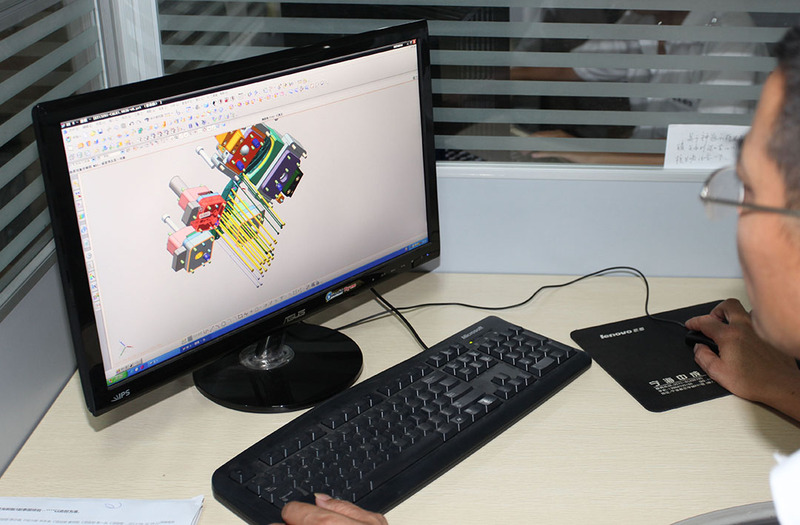 We take manufacturability into account and optimize structure. 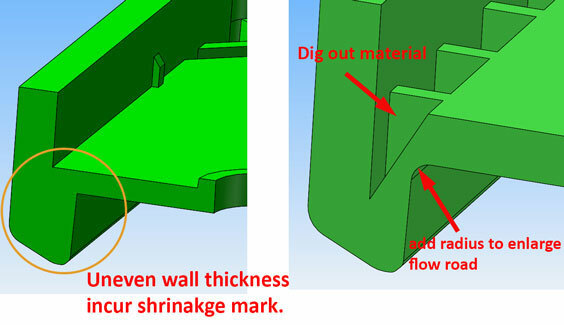 Dig out material of triangle shape space and add radius to compensate removed wall to reach even wall thickness. 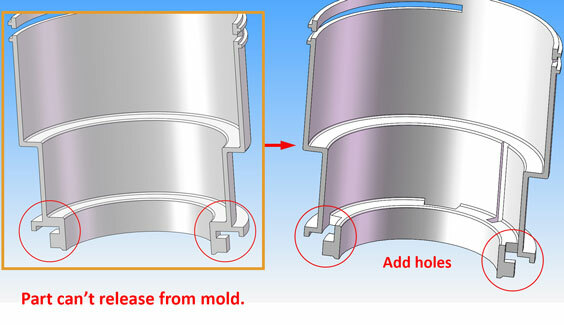 Parts can’t be released from mold, because there is undercut. Simply add a hole on top of undercut area. Original design is vertical tab which inserts into plastic parts. Problem is the fitment is too loose. We change tab into horizontal direction. So the fitment is strong and unmovable. Injection molded parts can reach high accuracy, but it is expensive, since many factors have an effect on the dimension besides mold tolerance. In case you don’t need that accuracy as long as it works well, maybe we can give advice that accuracy you really need. Check tolerance on your parts. 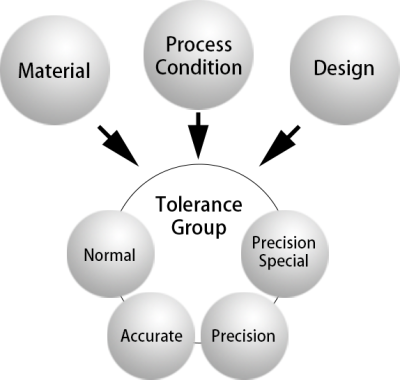 Plastic material: Some factors need to be consider. 3.) Abrasive resistance material: PA, PC, POM, glass fiber filled.